2017 has been a fun and fruitful year for .Asia, Ajitora, and our Go.Asia team. The .Asia registry updated its Charter Eligibility Requirement Policies to accept registrations from registrants living outside of the Asia. 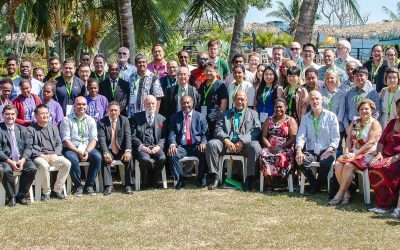 We attended the worlds biggest domain name conference, worked with the UN to help advocate the SDGs, and played a key part in educating the locals on food health. We also threw a big party for our 10th year anniversary! Read on to check out some of .Asia’s best moments of 2017. 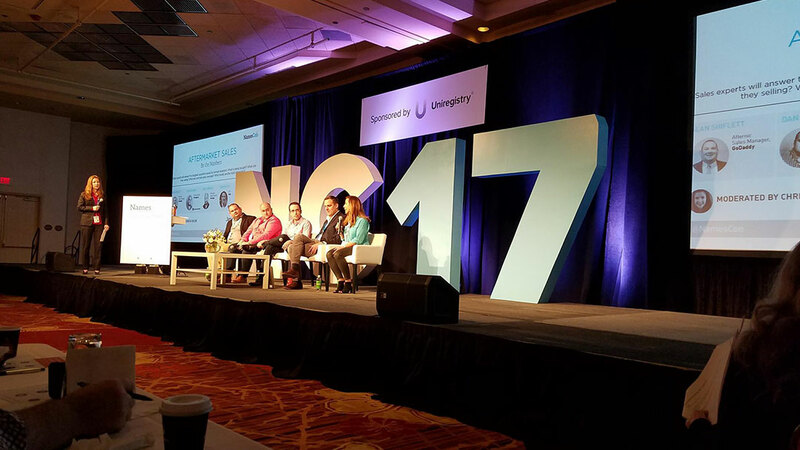 We were excited to be part of NamesCon again in January, 2017 as our first domain event of the year. We found the sessions to be very informative and the panelists enormously knowledgeable. The Masterclasses for India and China were particularly helpful in showing domain investors how to navigate through these flourishing Asian markets. The NamesCon Conference app was an awesome feature. Not only did it show all the events / sessions happening on any given time, allowing attendees to create their own schedules, it also doubled as a social networking and meeting tool. We look forward to seeing you in the .Asia Space at NamesCon 2018 (Or find us on the NamesCon conference App)! 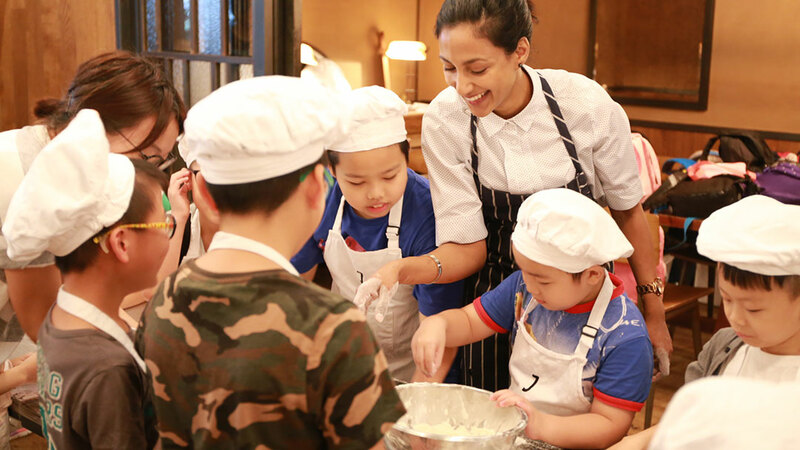 As the third baby of Go.Asia, our community program “Eat Smart Little Chef” turned 3 in 2017! Unlike undergoing a period of “Terrible 3” of raising children , this brightful son brings us joy as he is coherently fostered by our precious partner, Gift4Kids Foundation for 2 consecutive years. This driving force also attracted volunteers and students who joined us occasionally by contributing their creativity to interpret food education ideas into funny games. 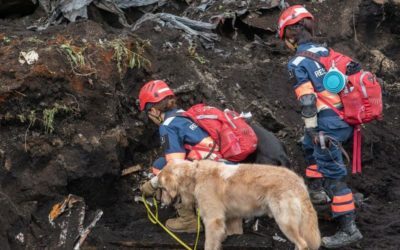 They are the unsung heroes. In the near future, we will incorporate more health targets corresponding to the UN’s Sustainable Development Goals (SDG 3) – “Ensure healthy lives and promote wellbeing for all at all ages.” to benefit local underprivileged families in town. Climate change has become a global crisis and is threatening food security in terms of productivity, availability and accessibility. While experts are inventing new technology to cope with the rising demand brought by population increase, can individual take an effort to make a change? Indeed, eating wisely can help save the world. This year’s theme of Food Revolution is about saving FOODMILES, the carbon footprint generated in the process of food delivery. Due to the relatively low agriculture production, city dwellers relatively pay high price for food miles rather than food value itself. They are also the innocent killers of air pollution. We rolled out a campaign “Healthy Food. Healthy Air.” by starting a brand new website www.foodair.asia with a local initiative Clean Air Network aimed to remind restaurants and individuals can simply put local food in prior to imported food in our daily life. The more foodmiles saved, the better the world changes! Teaming up with CASS to promote plastic recycling was something Ajitora would definitely not miss. 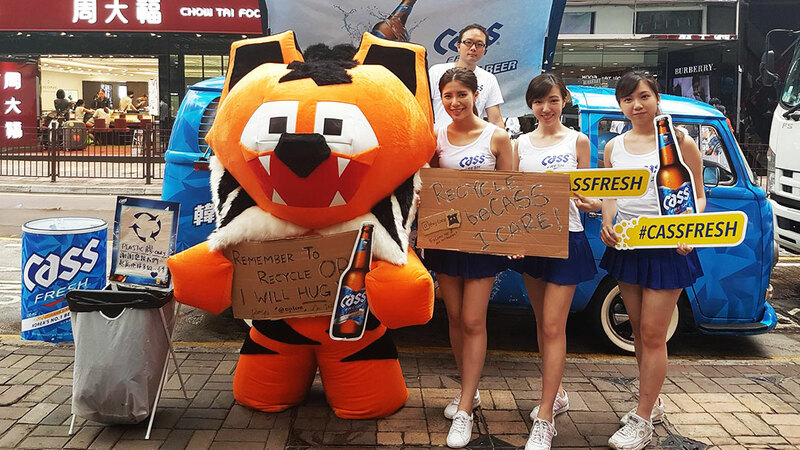 Who wouldn’t want to enjoy a great can of Korean beer and help protect the environment at the same time? AJI was a force to reckon with, everyone loved taking pictures with him, and he helped bring everyone’s attention to recycling plastic cups after enjoying a cold one in the middle of a hot summer day. Another big thanks to CASS for having AJI! In 2017, after a decade of robust and proven operations, .Asia policies were updated to more readily accept registrations from registrants living outside of the region. Building awareness around .Asia domains globally will be a main focus for us in 2018. On July 15th, 2017, the .Asia Eligibility Requirements policy was officially updated to allow for easier registrations, especially for entities without a pre-existing regional address or proof of local I.D. This means anyone can now register a .Asia domain, even if they do not have a physical address within the region. Over 75% of .Asia registrations in 2017 came from the Asia Pacific region led by Japan, Philippines and China. 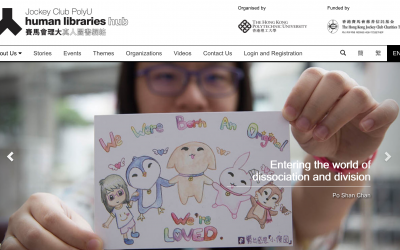 The latest .Asia policy update and streamlined registration process is a renewed commitment from the registry to its mandate from the start – to support online representation of all things Asia. 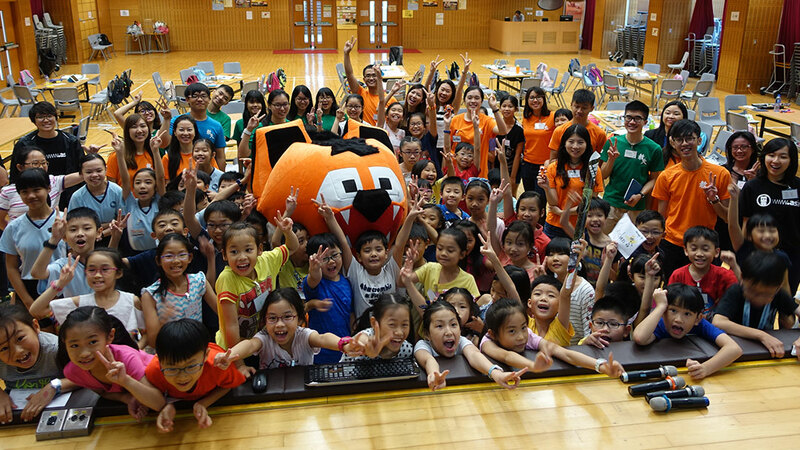 GoDream.asia is a three-day summer program and competition and we helped to inspire 80 primary school youths in Hong Kong to dream big and encouraged them to be a changemaker in their school and community. 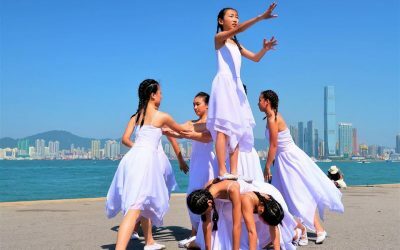 In just a short three days, the teams built schools on cruise ships, developed IT programs just for girls, created a Pokémon themed school, assembled solar powered models … some even role-played the Chief Executive of Hong Kong, Ms. Carrie Lam 😛 Their creativity went wild! 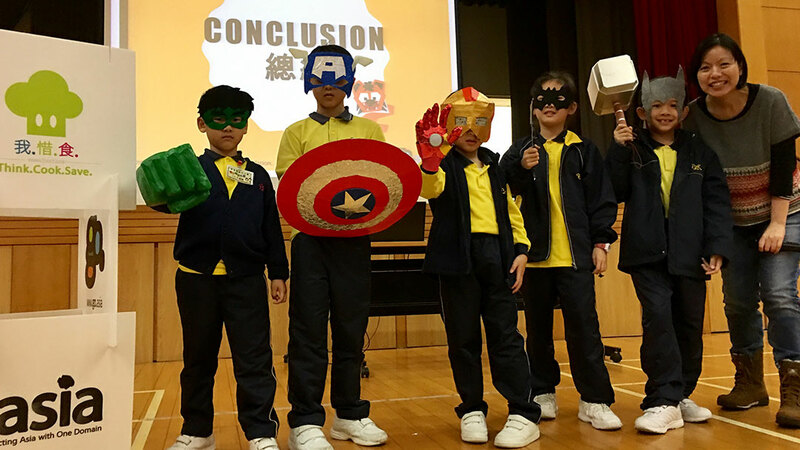 Striving to nurture a new generation of film enthusiasts, this year’s inaugural Kids International Film Festival Asia was hosted at The Grand Cinema and co-organized with Golden Scene, a renowned film distribution company. 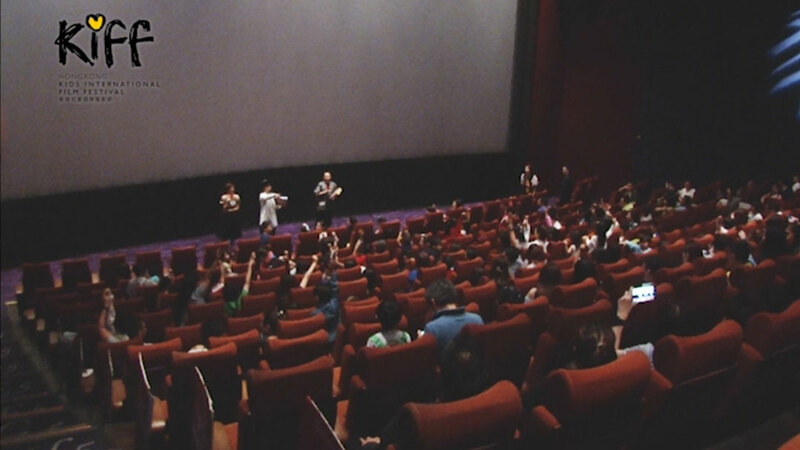 22+2 screenings were held with over 3000 in attendance during the 11 days. Over 5000 people participated at the site’s carnival where 3000 movie stills were taken at the digital photo booth. Over 160 families also joined the Stop-motion workshop. Watch the festival trailer here. We believe that only those who truly appreciate movies as a story telling art form can be future “Best Directors”, screenwriters and performers. Only with an audience that understands the appreciation of movies can a film industry thrive – And that must be cultivated from a young age. Running “Think.Cook.Save” Health & Food Education program on a yearly basis is an extraordinary experience. 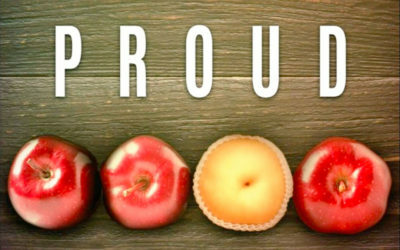 It’s like a ripple expanding across the water, we see children going through a process, from understanding the basic FOOD balance diet concept to be engaging themselves as a FOOD HERO of reducing food waste. This year, we found some of them have even started taking initiatives to solve social problems by running school projects. Every little step made a BIG difference. 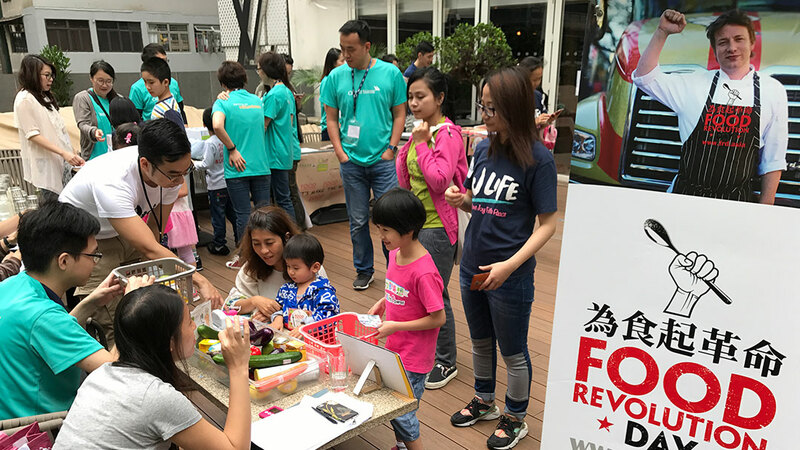 Without the assistance of sponsors, those unsung volunteers who contributed their donations, time as well as creativity along the way, a team of 2 could not have reached 30,000 students by visiting 50 schools in Hong Kong in the last 4 years. We look forward to meeting more followers to join this path! 10 Internet-years marks a milestone for DotAsia. On 9th October 2007, the .Asia Sunrise launched, allowing trademark holders priority registrations before .Asia opened up for general availability through Landrush and Go Live in early 2008. 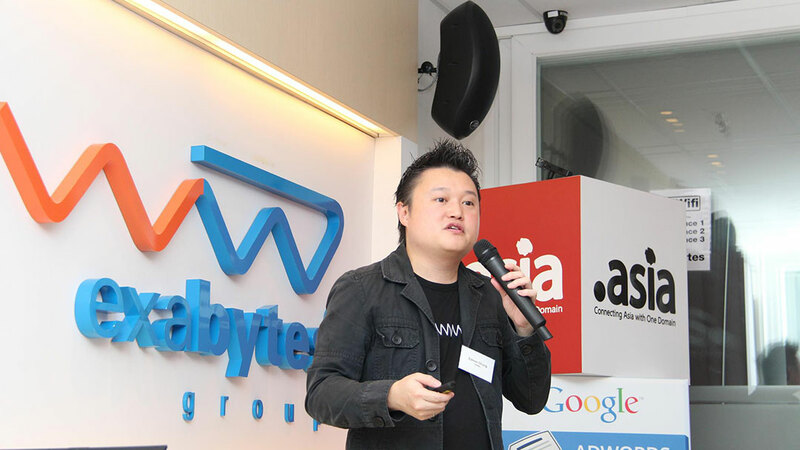 The .Asia launch pioneered features that became benchmarks for Top-Level Domain (TLD) launches, including Sunrise, use of auctions, and our Pioneer Domains/Founders Program. The .Asia launch was highly acclaimed, with 30,000 global trademarks registered by the end of Sunrise and achieving 100% satisfaction rating in an Intellectual Property Rights (IPR) community poll, paving the way for large scale orderly launches of new gTLDs. Our first 10 years painted a broad, encompassing scope, now we will go deeper and build higher. DotAsia is launching the Youth Mobility Index (YMI.Asia), a comprehensive study on Youth Mobility across Asia, considering social mobility against a wider concept of geographical and digital mobility; measuring and modelling the basic capacity of mobility; motivations for being mobile; and availability of networks and opportunities to mobilize talent, raise capital and leverage logistics for the flow of goods and services. After 10 years of robust operations, the .Asia policies were updated earlier this year to more readily accept registrants seeking to serve the Asia Internet market. Now anyone interested in Asia can utilize the .Asia domain to go places! 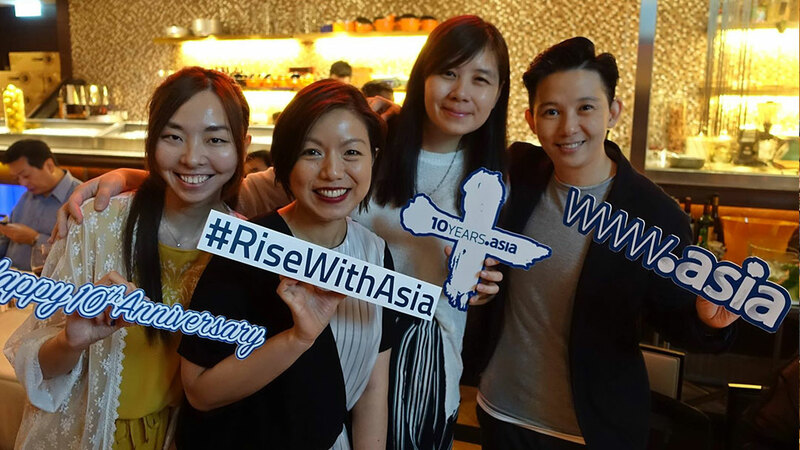 At .Asia’s 10th anniversary, we call on and support the world of dreamers to #RiseWithAsia! In November and December, Exabytes and the DotAsia Organisation came together and worked on 2 promotions together at the same time. The first one was a price promotion where Exabytes promised to sell the .Asia domain name at a buy 1 year and get 1 year free basis. Exabytes have always promoted .Asia very well and they used several contests on social media to gauge the interest further. Secondly, we took part in the Exabytes affiliate program. DotAsia sponsored the new iPhoneX for any affiliates selling 100 names in that period of time. DotAsia’s expansion into Southeast Asia is greatly helped by partners like Exabytes! 21 new faces joined Netmission in December this year after a comprehensive selection process in November. These 21 young ambassadors come from a diverse background with various level and fields of studies. 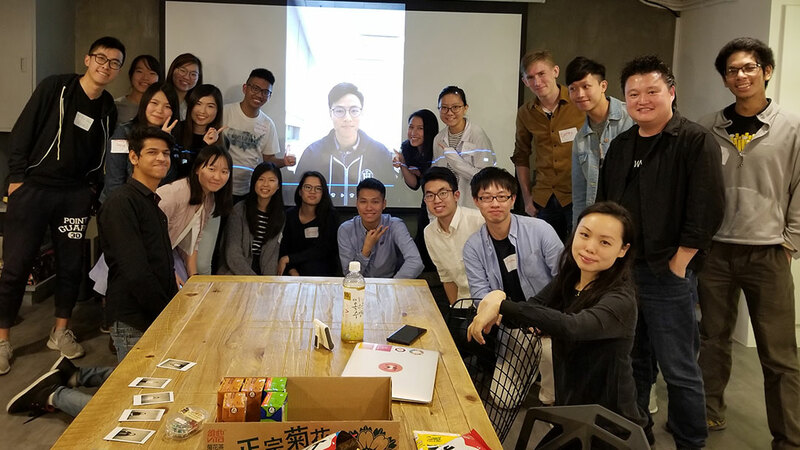 Among the group, we are excited to see also the cultural diversity where students from Taiwan, Philippines, India and Estonia are selected apart from the Hong Kong ones. In the upcoming year, they will uphold the mission of empowering youth in Asia on the Internet Governance discussion. Stop yourself from eating more plastic now! Nepal – The first country to double tigers! I am so proud to see my birthplace has become the first country to achieve WWF’s Tx2 goal – to double the number of wild tigers by 2022 – the next Chinese year of the tiger. 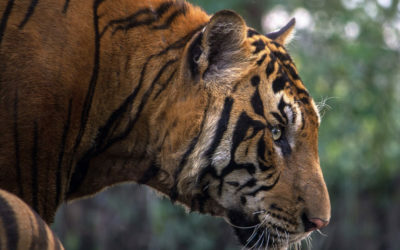 The wild tiger population has jumped from 121 in 2009 to 235 in Nepal as of September 2018. PROUD of your Asian heritage? So are we! It’s been inspiring to read the outpour of support for Asian representation in Western pop culture since the Crazy Rich Asians movie’s blockbuster success this August. Dubbed as #AsianAugust, the summer of 2018 has seen more Asian actors celebrated in Western media than ever before. 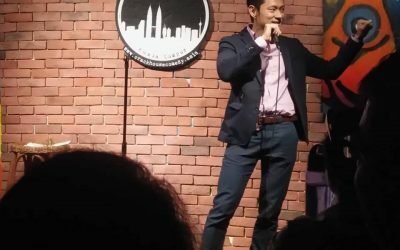 From the big screen to small screen, from movies such as ‘Searching’ starring John Cho; to Netflix’s ‘To All the Boys I’ve Loved Before’ starring Asian teenager Lana Condor; to Canada’s ‘Kim’s convenient store’; Asian actors dominated conversations regarding diversity and representation in the West. B2B E-Commerce market taking off in Asia Pacific! 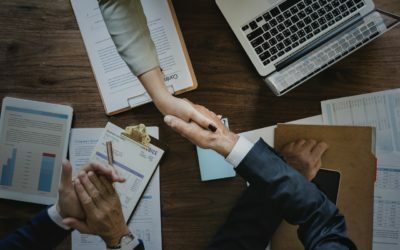 NetMission Ambassadors 2019 Recruitment Now Open! By now, most of us have heard of the movie ‘Crazy Rich Asians’. 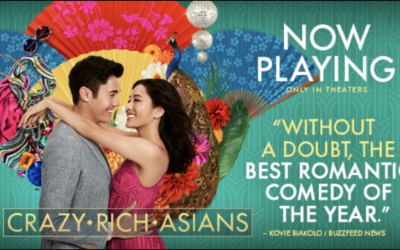 At its heart, a modern day love story based on the popular book with the same title, by Singaporean-American author Kevin Kwan, and directed by Asian American filmmaker Jon M. Chu. What’s unconventional about this Hollywood studio backed American film is that it features an all-Asian cast. Tags: .Asia Charter Eligibility Requirement Policy, 10th year, 2017, Asia, best moments, CASS Beer, Food Revolution Day, FRD, Go.asia, Namescon, NetMission, TCS, Think.Cook.Save.